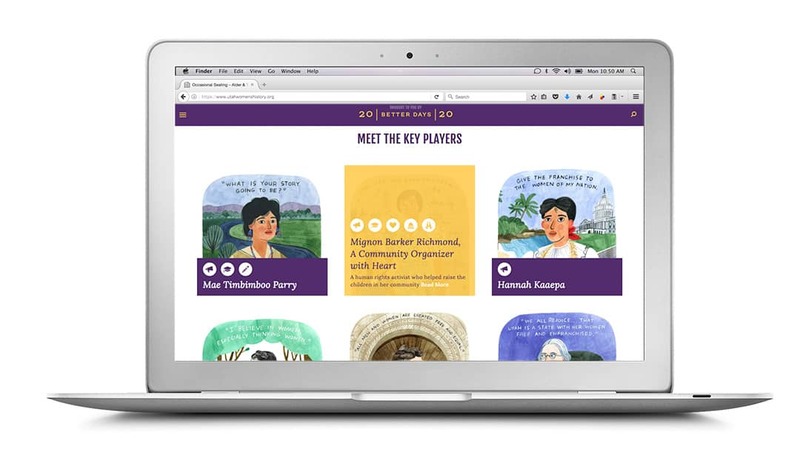 If a heroic suffragette falls, and no one is around to hear of her, did she really make a difference? 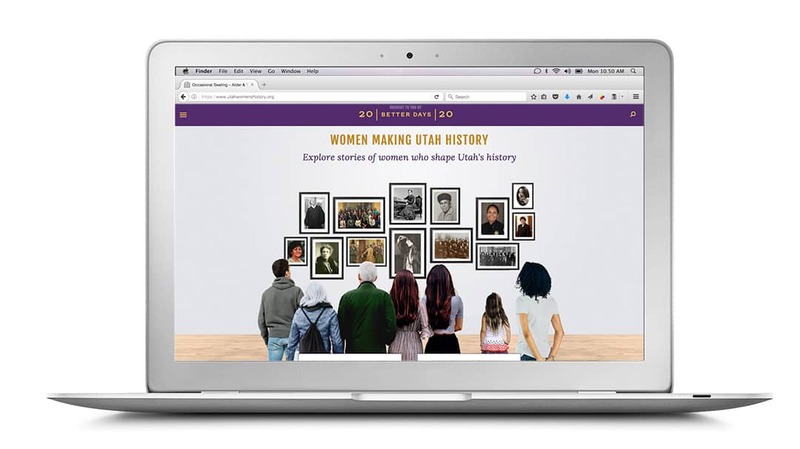 Utahwomenshistory.org knows that education keeps examples alive, gives us roots, and connects us with our essential heritage. 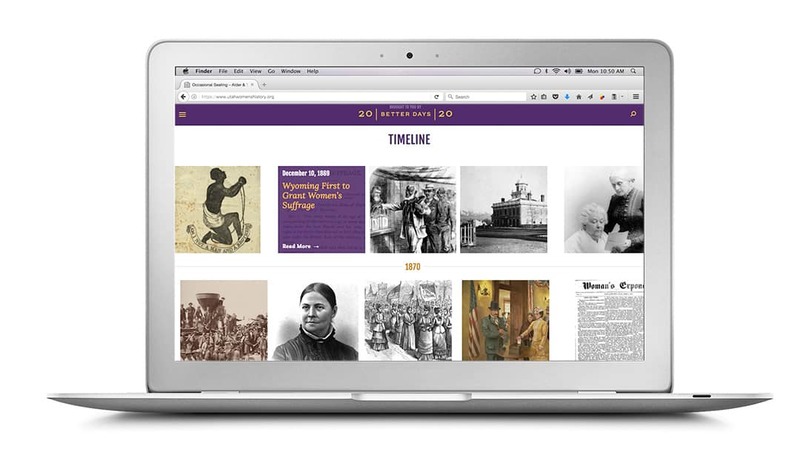 They turned to Re/mark to create an online educational curriculum, full of color and content, ensuring that Utahns of all ages and genders know about those who dedicated their lives to a great cause.